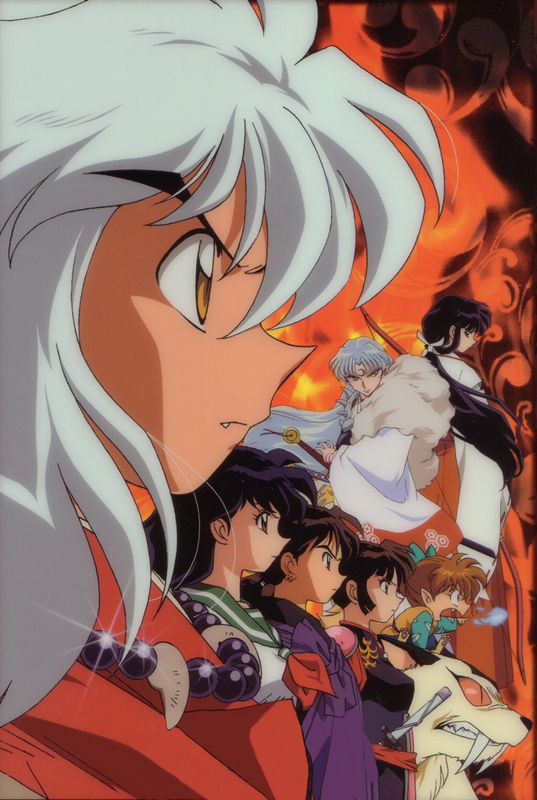 A semi-cleaned up scan of one of my Inuyasha Guren no Horaijima (Movie 4) shitajiki (pencil-board) collections. Nice scan I love it! 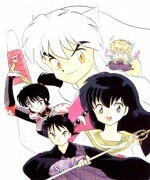 I like kikyo more than any other girls in inuyasha! all of them work together to defeat NARAKU in the FINAL ACT..